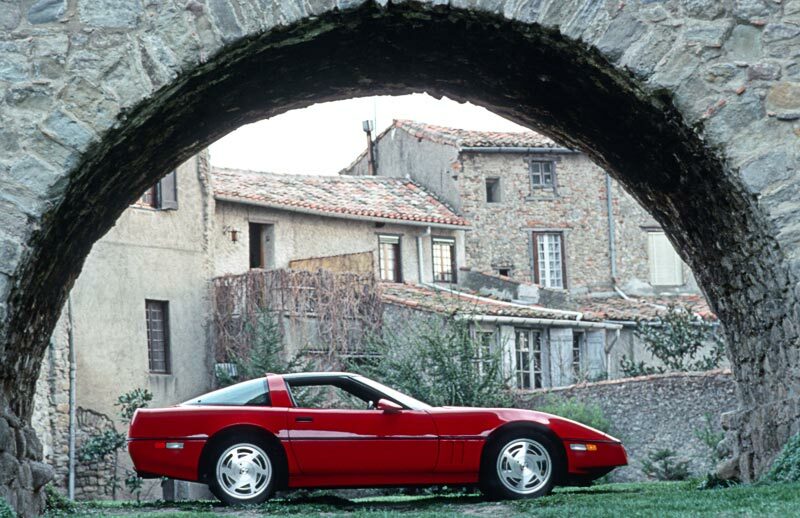 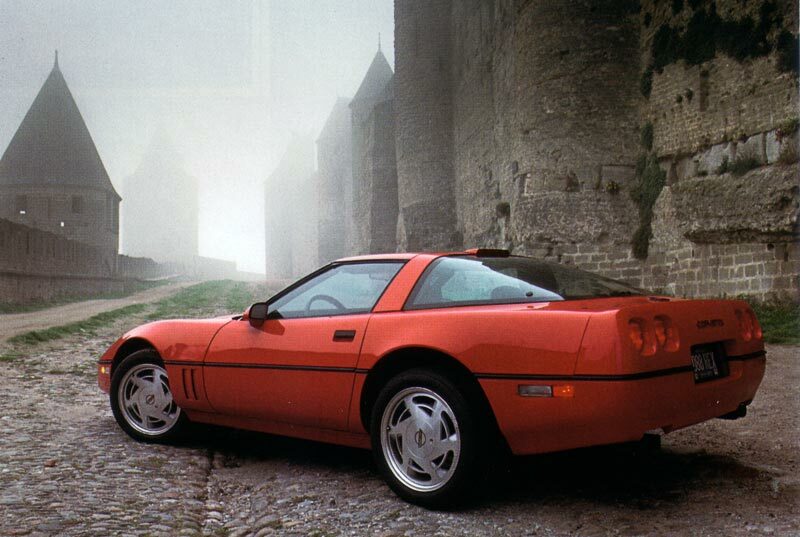 The Corvette ZR-1 was officially unveiled to the world at the Geneva Auto Show on March 7,1989. 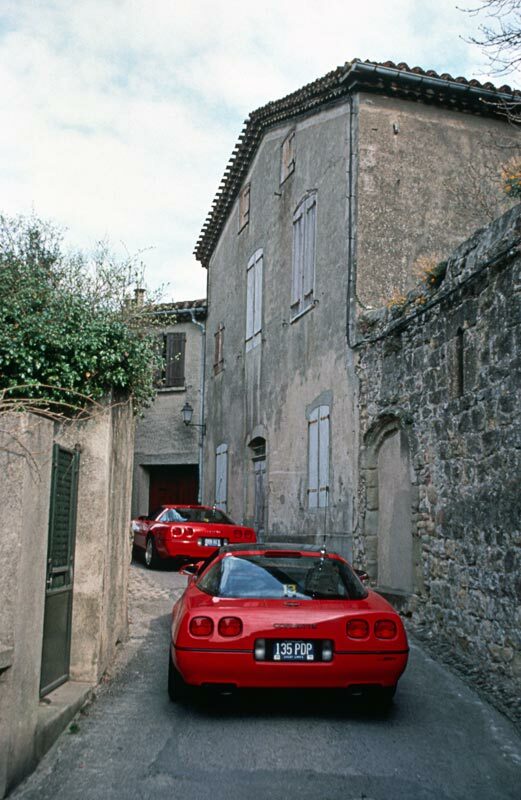 The press launch was in southern France, where the photographs below were shot. 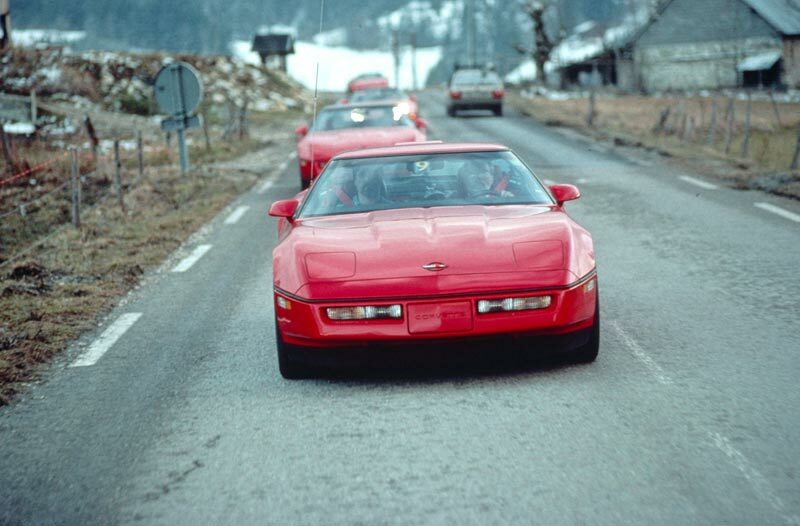 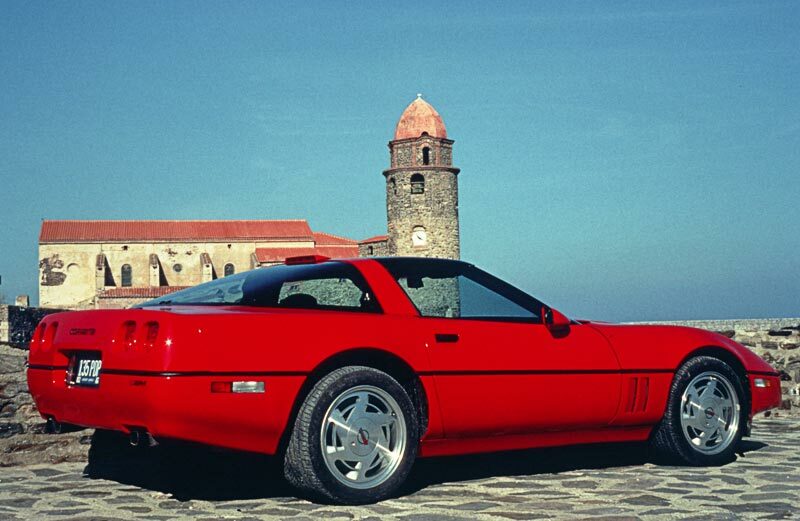 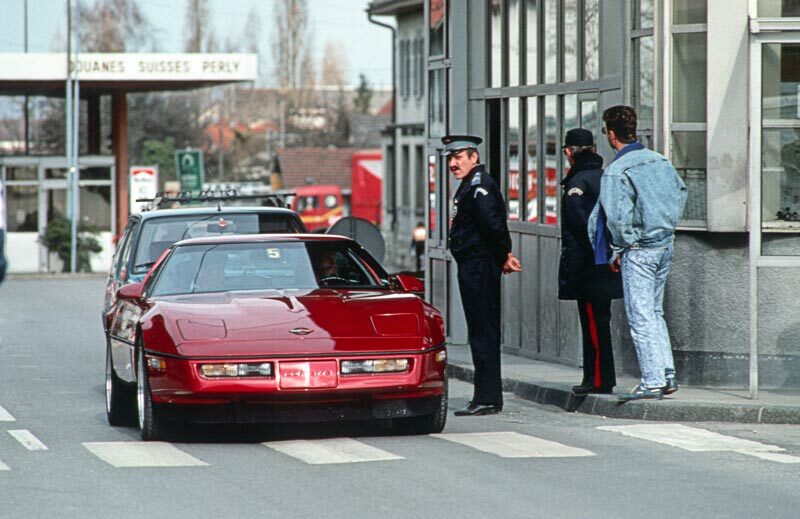 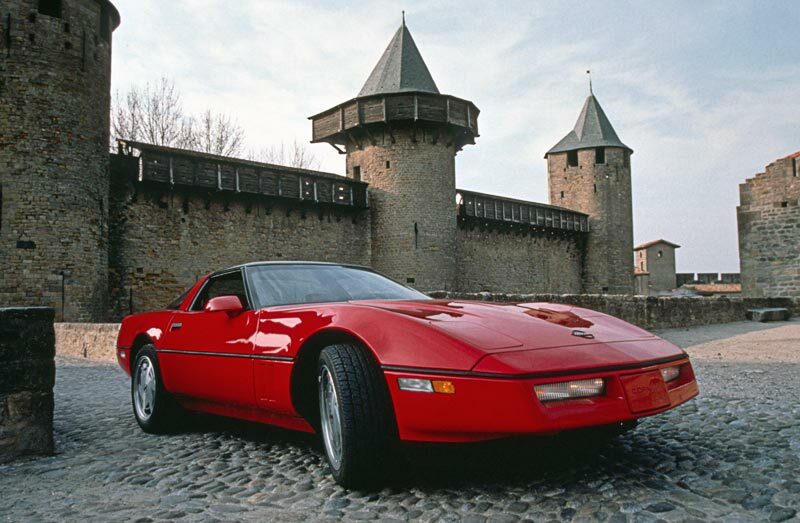 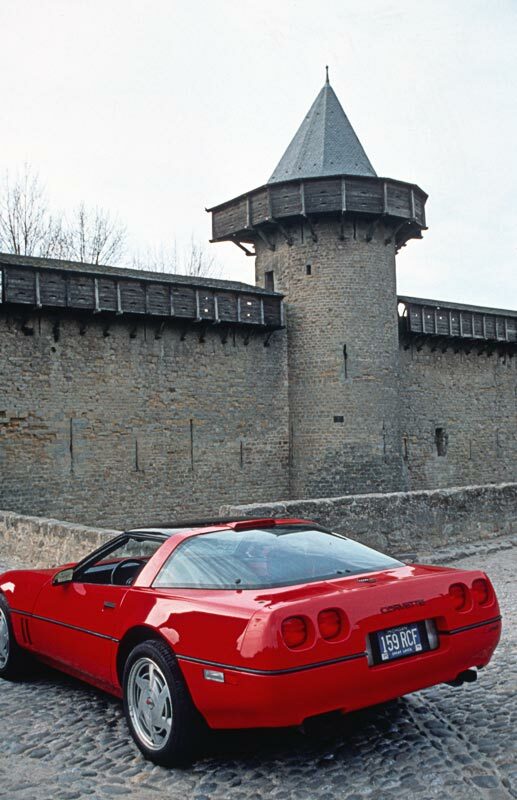 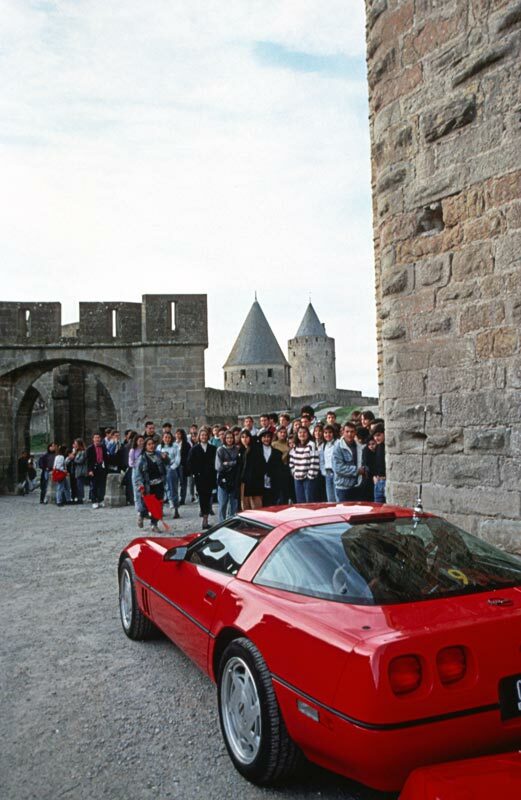 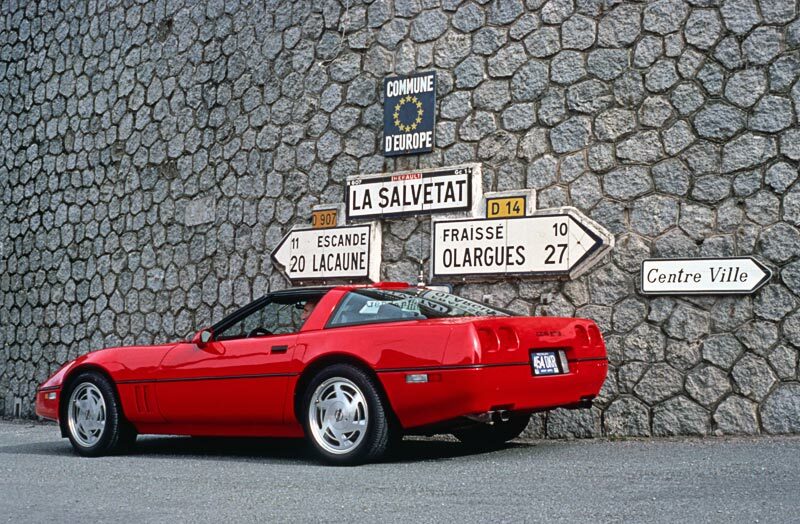 Introducing the ZR-1 in Europe was a gutsy move on the part of GM. 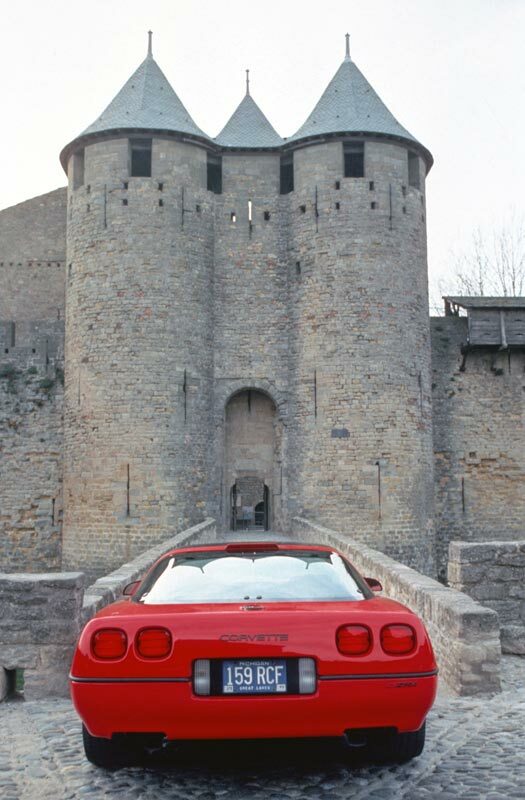 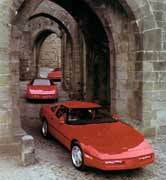 The message was clear: GM wanted the new Corvette to be compared to the best European performance cars. 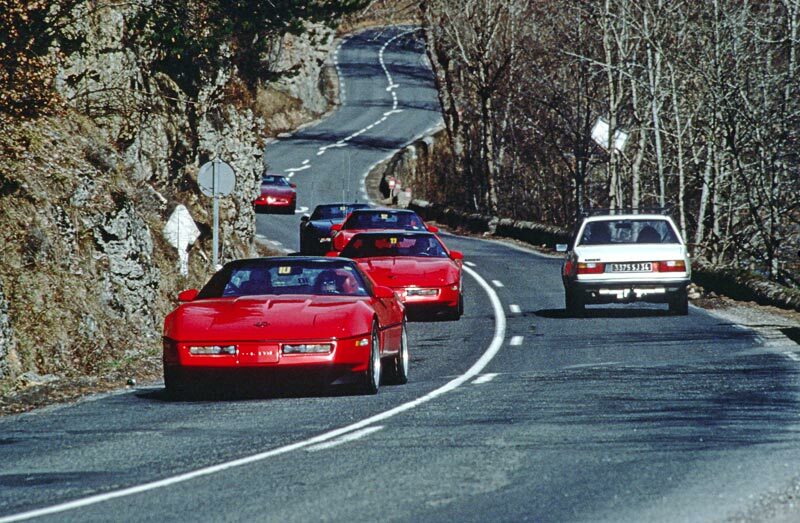 By all accounts, they made their point. 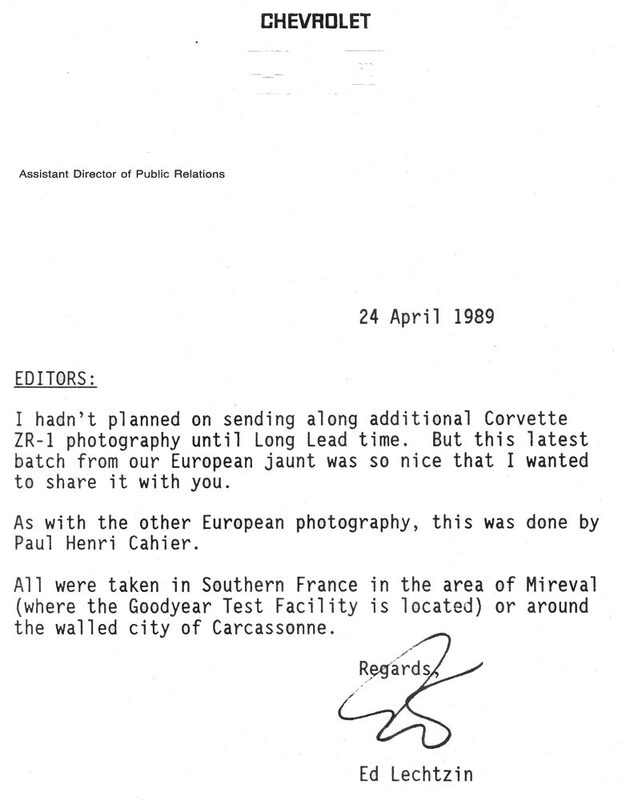 Click Here to view the press release cover letter for the photos. 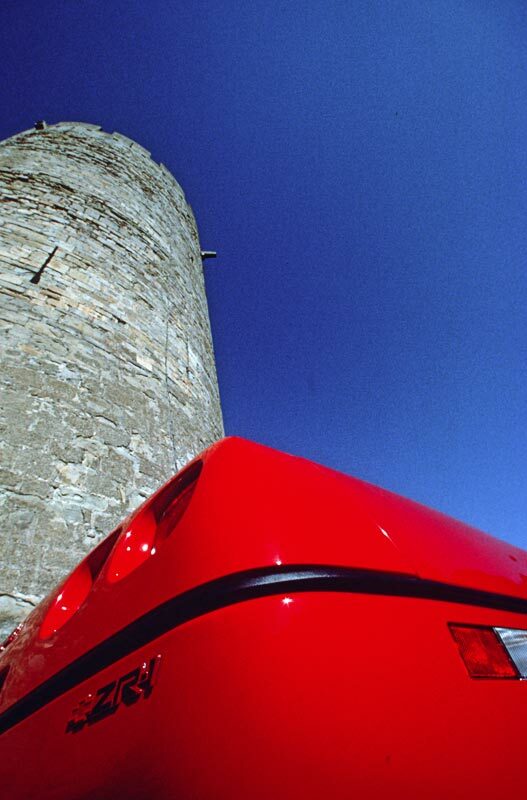 Note: Clicking on an photo will lead to a larger photo.